The Logitech Bluetooth Multi-Device Keyboard is a stylish and effective device that helps in faster and convenient typing. This keyboard liberates you from the hassle of wires and can be easily connected with other devices through Bluetooth. The convenient layout of keys helps in accurate typing while the design of this keyboard offers it a functional yet elegant look. It comes equipped with a built-in smartphone cradle. The cradle helps in keeping your device at an appropriate angle to enhance your viewing as you type. This device is made up of high-quality material and hence you are assured about the higher durability. The lightweight feature makes this keyboard easy to carry and the compact shape helps in saving space. This keyboard comes with a comfortable design and layout that makes typing faster and convenient. It has the in-built cradle that helps in adjusting the phone angle. This cradle keeps the smartphone at the perfect angle so that you are able to view everything effectively. This wireless keyboard can be connected to your laptop, PC, tablet, and smartphone through Bluetooth. 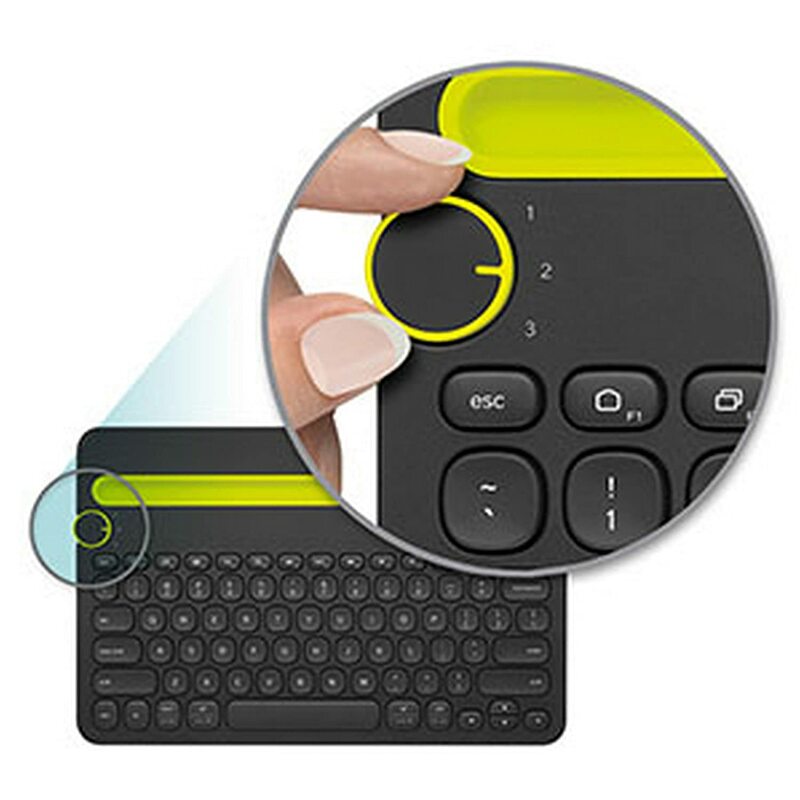 You can connect three devices to this keyboard at the same time and can easily switch between devices with the help of the easy-switch dial. 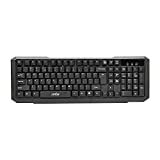 This keyboard is compatible with various operating systems and comes with shortcut keys that make navigation easier. 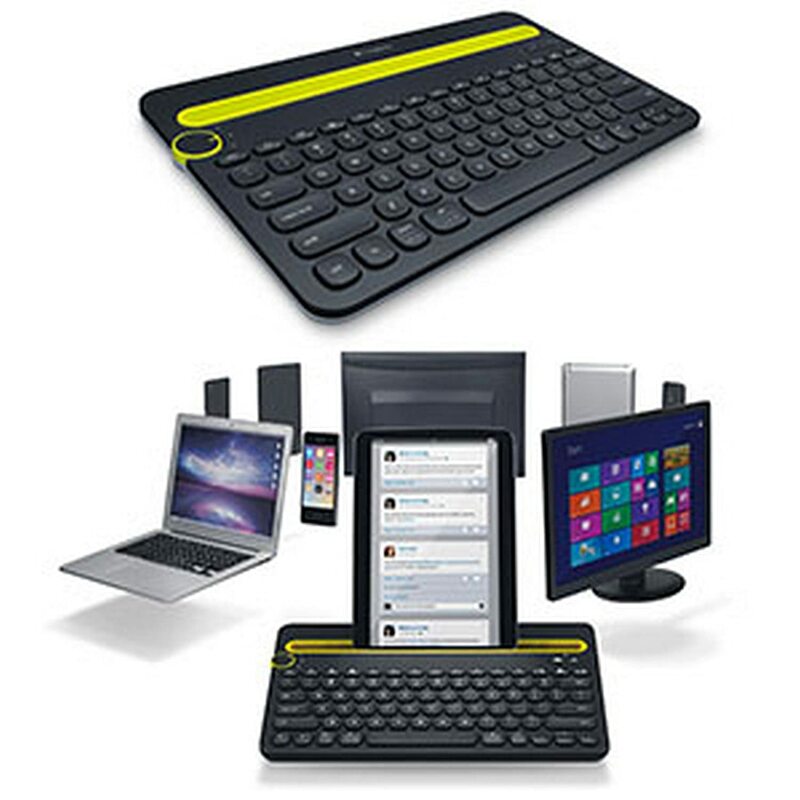 You can use this Logitech Wireless keyboard with Windows operating system or Android and iOS. 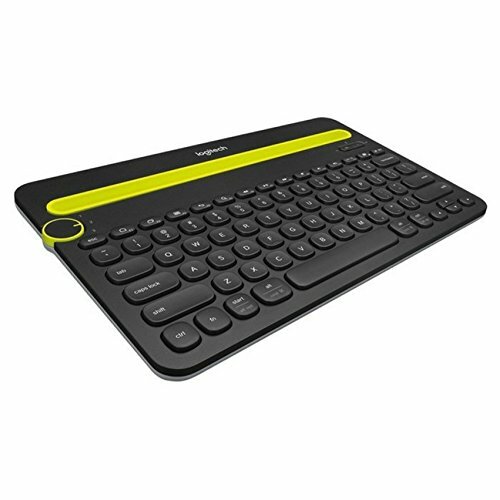 This Logitech multi-device keyboard weighs 821 g and comes in the dimensions of 31 x 4.1 x 20.1 cm. It requires two AAA batteries to operate which come pre-included with the keyboard. The model number of the product is 920-006342. Android tablet or smartphone: Android 3.2 or later. 1. With your iPad or iPhone turned on, tap the Settings icon. 2.In Settings, tap General and then Bluetooth. 3.If the on-screen switch beside Bluetooth doesn't currently show as ON, tap it once to enable it. 4.Turn the keyboard on by sliding the power switch on the bottom of the keyboard over to the right. 5.Using the device memory wheel on the top left of the keyboard, select 1, 2, or 3. You can save up to three devices to memory on the keyboard. 6.At the top right of the keyboard, press and hold the "i" button until the light to the right of the button rapidly blinks blue. 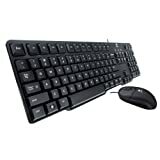 7.On your iPad or iPhone, in the Devices list, tap Logitech Keyboard K480 to pair it. 8.Your keyboard may pair automatically, or it may request a PIN code to complete the connection. On your keyboard, type the code shown on-screen, and then press the Return or Enter key. NOTE: Each connect code is randomly generated. Make sure you enter the one shown on your iPad or iPhone screen. Once you press Enter (if required), the pop-up will disappear and the word Connected will show beside your keyboard in the Devices list. Your keyboard should now be connected to your iPad or iPhone. NOTE: If the K480 is already paired but having problems connecting, you can remove it from the Devices list and follow the instructions above to connect it.